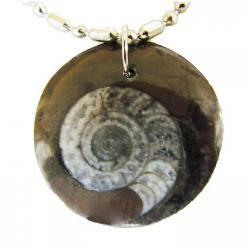 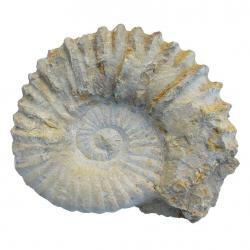 "These ammonites are from Morocco. 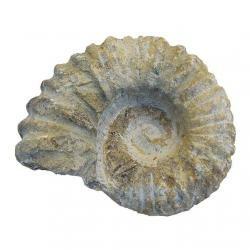 There are a variety of sizes and species in each classroom pack of 20. 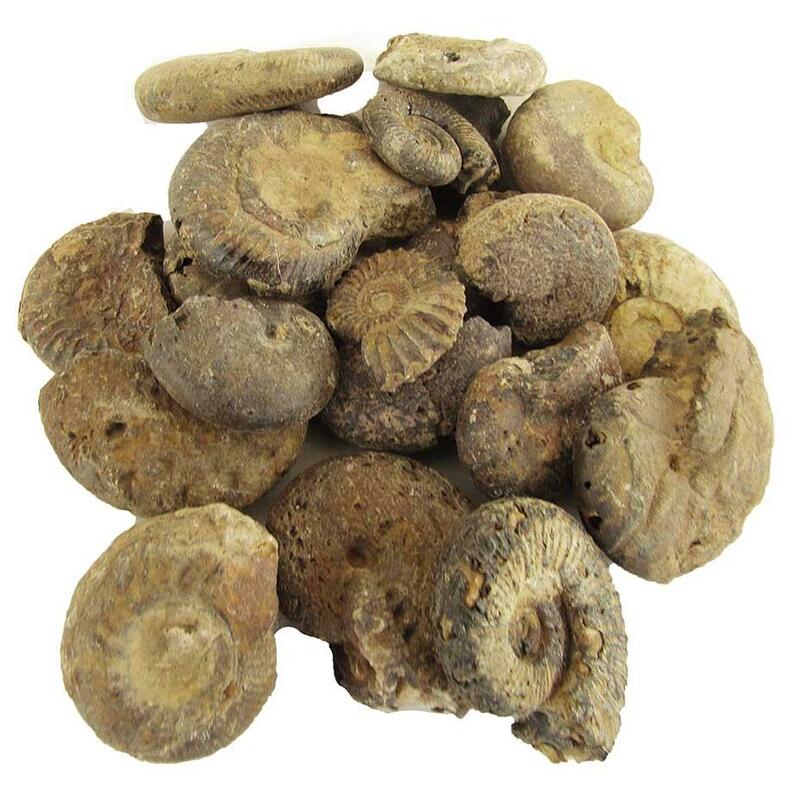 These fossils are great for a variety of educational fossil activities like creating your own fossil dig. They also make inexpensive classroom gifts and party favors."